The arbitrator presiding over the arbitration between WestJet and Swoop Inc. and the Air Line Pilot Association, International (ALPA) has issued a binding interim order regarding Swoop. 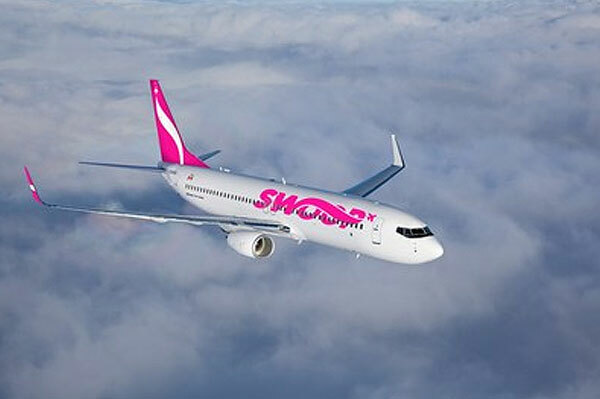 The order – issued Thurs., June 7 — directs, among other things, that existing Swoop pilots will remain in their current positions until directed otherwise by the arbitrator and that WestJet pilots can now fly Swoop aircraft at Swoop terms and conditions. The interim order further directs that ALPA, WestJet and Swoop will make a joint application to the Canada Industrial Relations Board (CIRB) requesting the Board to amend ALPA’s bargaining certificate to recognize ALPA as the bargaining agent for pilots of Swoop in addition to the pilots of WestJet by Sept. 1, 2018. WGo to www.westjet.com for more.